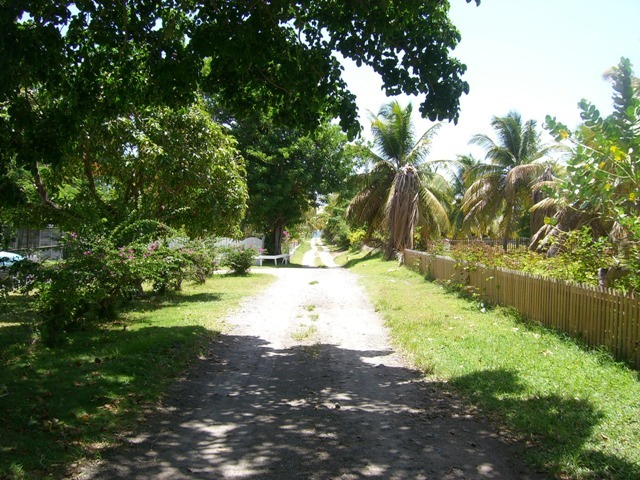 Adjacent to the romantic and charming Nisbet Plantation and part of a quaint residential area, this lot offers the perfect location for a holiday home. Large enough to provide privacy and build a sizable villa, the land is perfectly maintained and planted with rows of coconut trees. 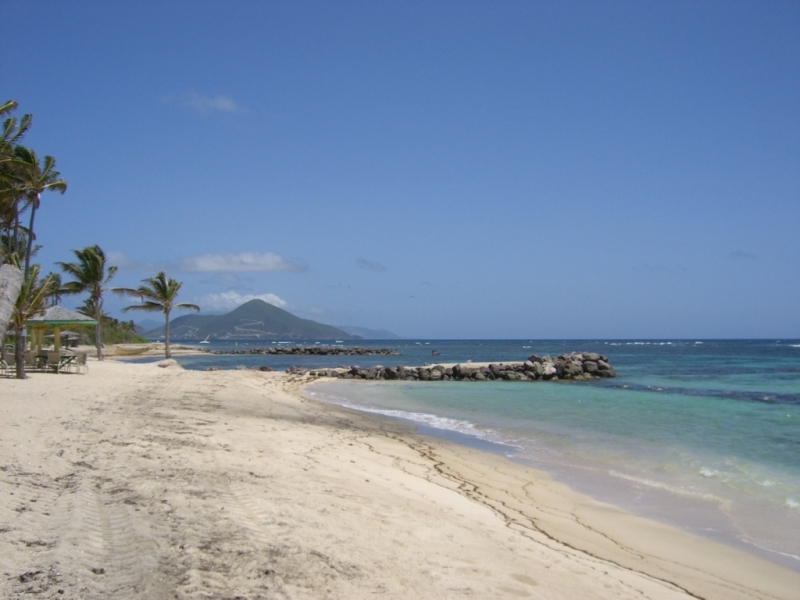 A gentle walk from the lot and down a sandy path leads to the breezy beach of Newcastle Bay, where spectacular views of St Kitts and the Atlantic Ocean can be enjoyed. 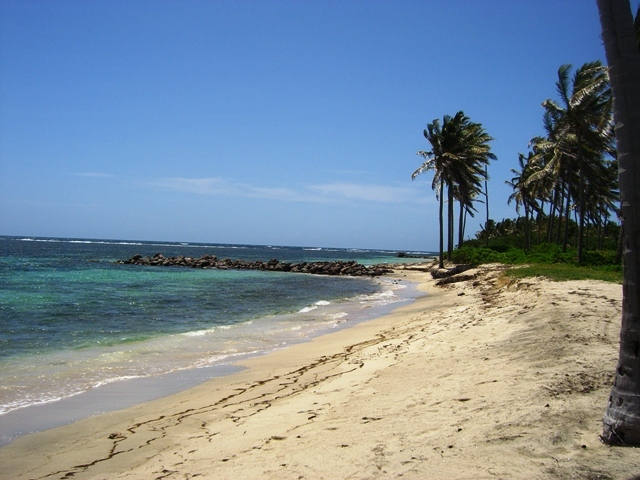 This idyllic location will provide a great investment for anyone wishing to build a vacation rental villa. 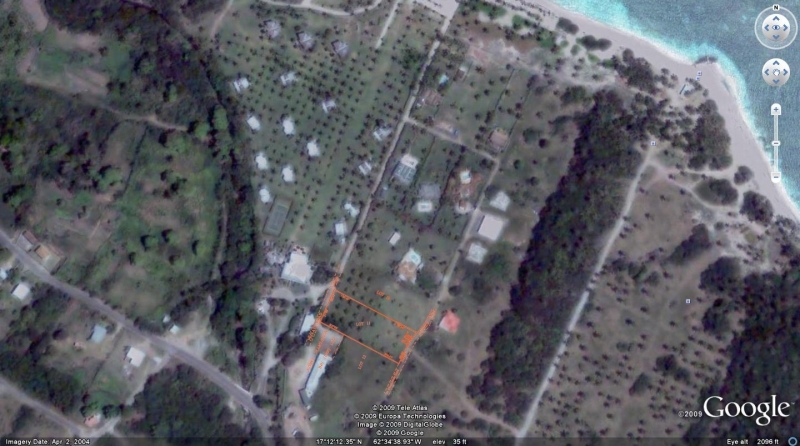 Lot size is 26,135.00 sq ft or 0.5999 ACRE.